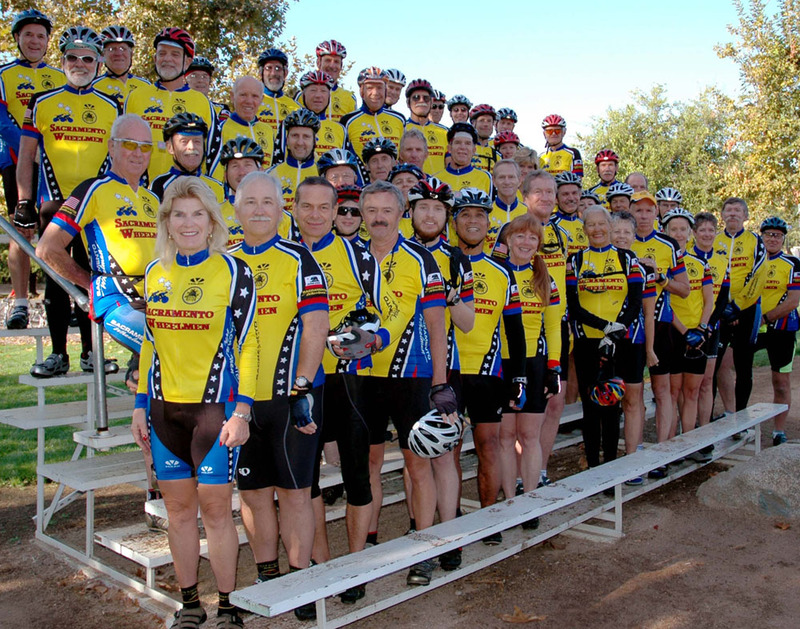 Thanks for your interest in the Sacramento Wheelmen. Your membership is important to us. Be sure to participate in a club ride. It provides an excellent opportunity to meet your fellow club members. We also welcome you to help out with club activities. Individual membership fees are $20 for one year, $35 for two years, and $45 for three years. Print the Membership Application Form. You'll need Adobe Acrobat Reader to view this form. » Contact Dave Storm, Membership Coordinator, if you have any questions.